With Readly you can read All About Romans and thousands of other magazines on your tablet and smartphone. Get access to all with just one subscription. New releases and back issues – all included. We all know about their roads and aqueducts, but there is so much more to the Romans than their practical transport solutions. 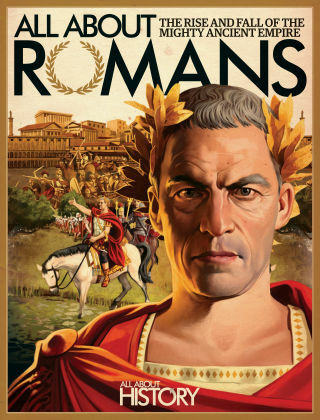 This action-packed digital edition brings you the history of Ancient Rome without the boring bits, from murderous emperors to slave rebellions.